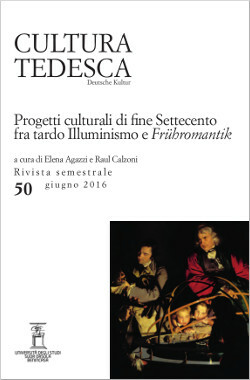 In copertina: Joseph Wright of Derby, A Philosopher Lecturing on the Orrery, ca. 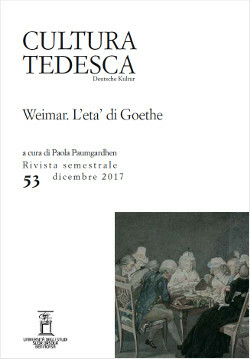 1766. 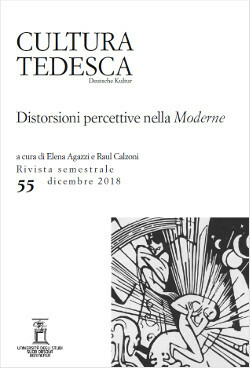 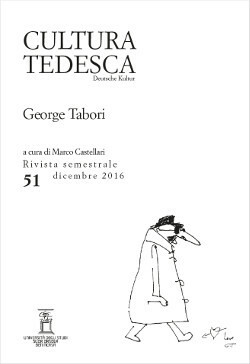 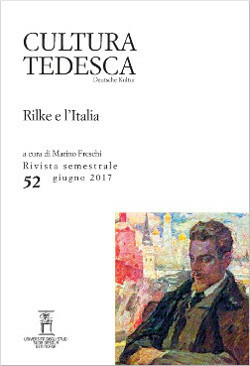 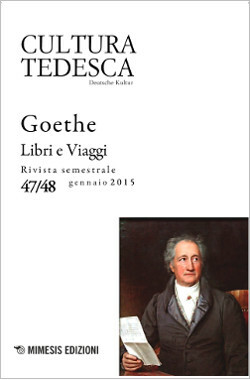 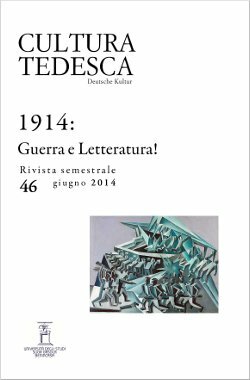 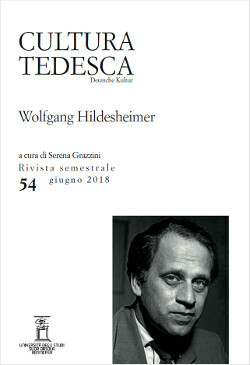 N° 46 (2014): 1914: Guerra e Letteratura! 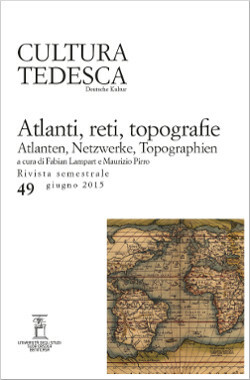 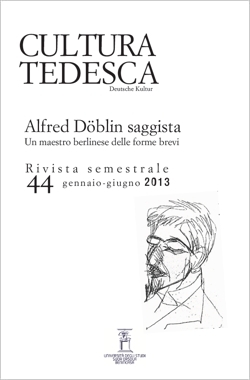 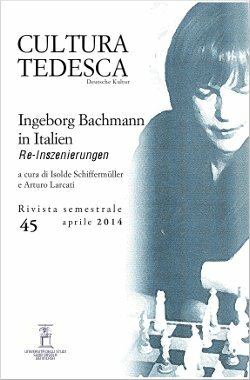 N° 39 (2010): Lessing, dall'"Emilia" al "Nathan"